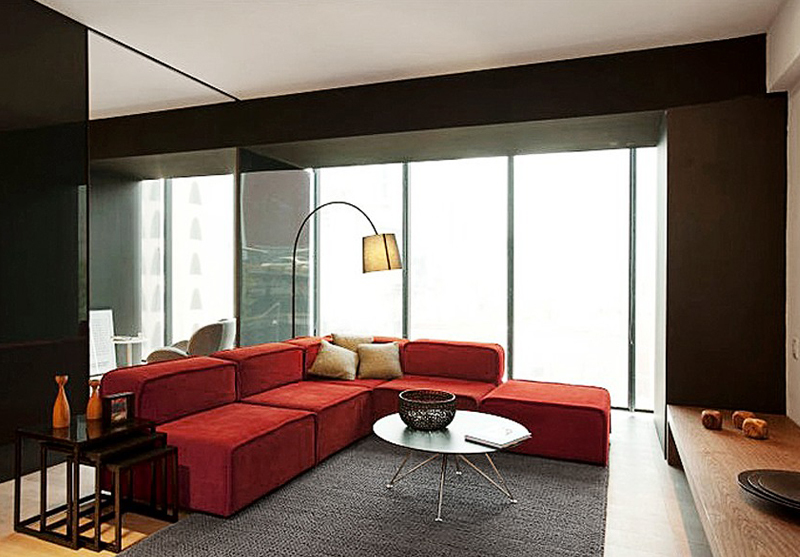 With 60 years of experience within interior design, BoConcept has become one of the Australia’s leading furniture retailers offering customised and coordinated design furniture and interior services. BoConcept specialises in modern and contemporary furniture that can be customised to fit the style and need of each customer. The choices in design, size, material and comfort are great thus this is the place to go to get a beautiful piece of furniture that fits your style and need. BoConcept’s modern and contemporary furniture range includes coordinated pieces for the living room, dining room, bedroom and home office. 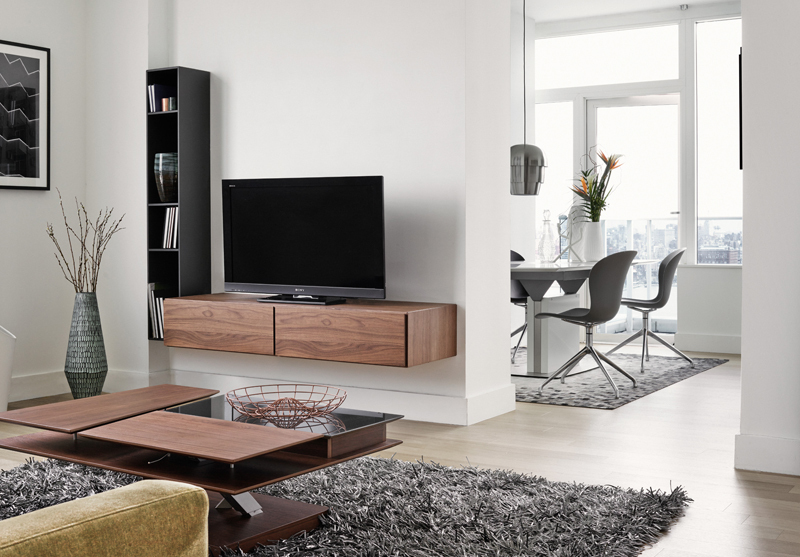 BoConcept’s modern furniture designs are specifically designed for urban life, so whether you have a big home or a small unit, you can tailor our furniture to suit your lifestyle and our range is big enough for you to find your own personal interior style.